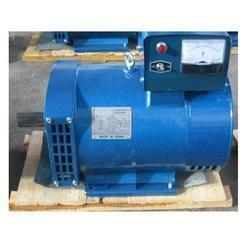 Our product range includes a wide range of 15 kva ac alternator and diesel injector. Alternator 15 KVA Three-phase, driven by a grooved pulley attached to the alternator rotor Electricity production by driving the rotor by a diesel engine via a V-belt. We are an eminent name, which is engaged in delivering Diesel Injector to our clients. The offered range of diesel injectors is available in number of grades, shapes and allied specifications to cater to the emerging demands of clients. 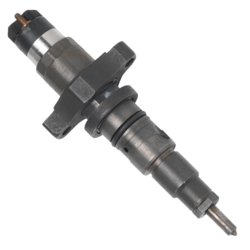 Along with this, the offered range of diesel-injector is known for eliminating injector deposits and retaining lost horsepower.